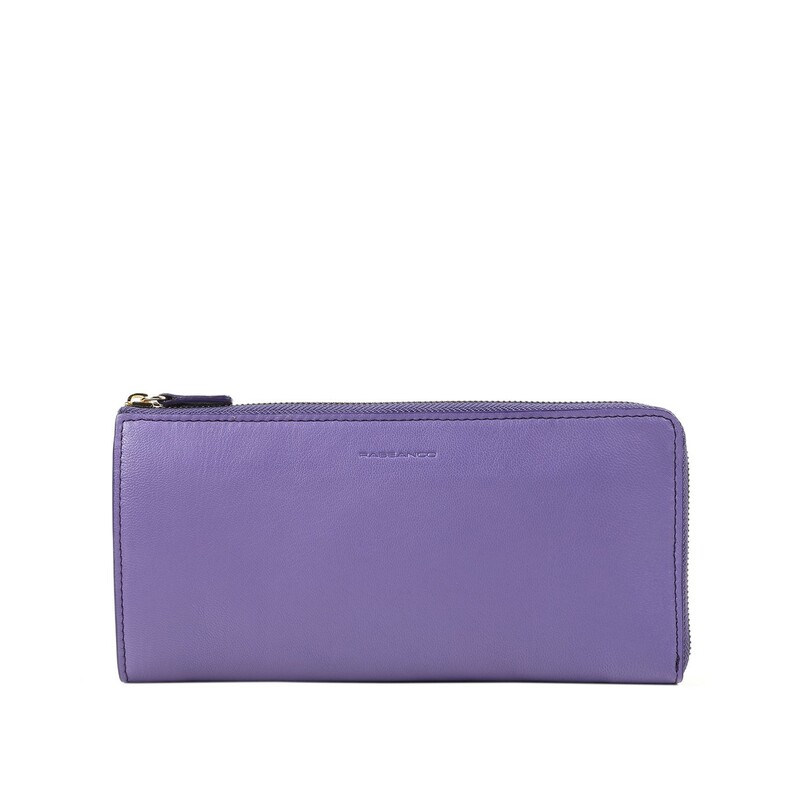 The L-Zip Long Wallet is minimalist perfection and compact, yet chic and effortless. It is just the right size for your essentials, and has multiple interior card slots and an internal zip pocket. RABEANCO selected smooth goat leather.